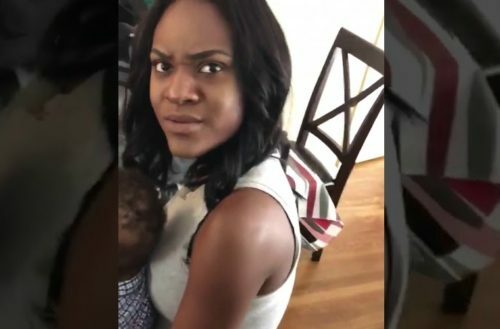 A video of a gay man slapping a woman with a baby in her lap went viral before Twitter took the video down. 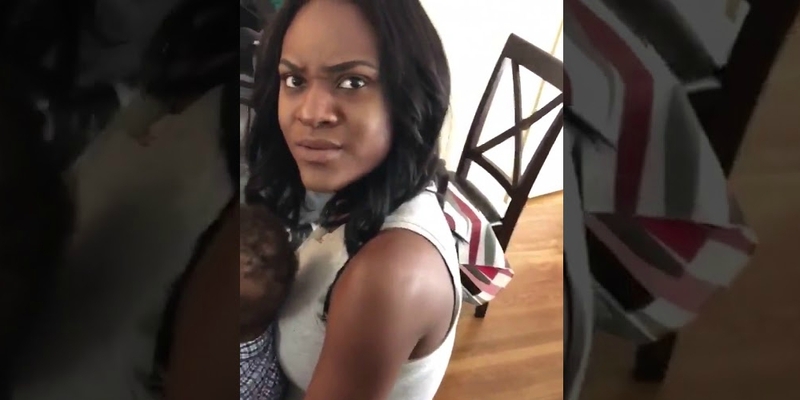 The video shows a gay man first verbally abusing a woman in a chair with a baby on her lap. The man behind the video is trying to get a reaction from her. When all she says is “You’re bored,” the man holding the phone slaps the woman’s face. It’s pretty disgusting to watch. Regardless of what happened off camera, no human being — gay or straight, male or female — should hit another human being. Especially if there’s a child in that person’s lap. Despite the slap happening off-camera, watch the video with caution. Twitter has since removed the video, but the person’s profile still remains active. Huff Post shared the video, too, saying it sparked some conversation but not the right one. Each response ― a perfect embodiment of controversy ― varied, instigating several important discussions; however, the most critical discussion never happened. That conversation should have started like this: gay men are equally as sexist and abusive as straight men, and it’s not homophobic to reveal that. Straight men are often under fire for doing and saying things a gay man would get away with. This is a double standard that further promotes misogyny. Undoubtedly, gay men are victims of homophobia, but that does and never will count as a justification for misogyny. We agree with Arkee’s conclusion that misogyny is alive and well in the gay community. There is also an idea that because of “equality,” it’s acceptable for men (gay or straight) to hit women. Equality of the genders should only bring forth the idea that it’s equally unacceptable for both men and women to each other. Violence is never the answer, especially when there’s a baby involved. Now, can only hope that there are more consequences to this person’s actions than simply having this tweet removed.